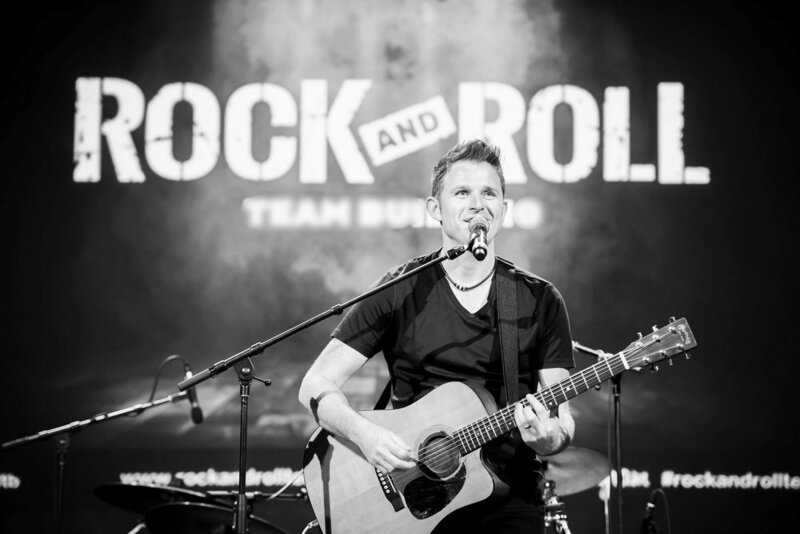 "It's a long way to the top if you wanna rock n' roll"
As a sought after and experienced corporate keynote speaker, Ciaran’s story is a fascinating multi layered tale about never giving up on a childhood dream. It’s an inspirational story about talent meeting hard work and overcoming the knocks and disappointments to live a dream. A unique story of how patience, persistence and determination made that dream becoming a reality. Ciaran Gribbin is available as a keynote speaker for corporate events anywhere in the world. “Absolutely loved hearing from Ciaran. His passion for music, his abilities and his very personal approach were just awesome”.